Beautifully packaged gift sets are one of the bonuses of Christmas and is something that The Body Shop does particularly well. 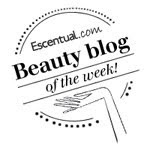 I love this one featuring the iconic and best selling White Musk fragrance. 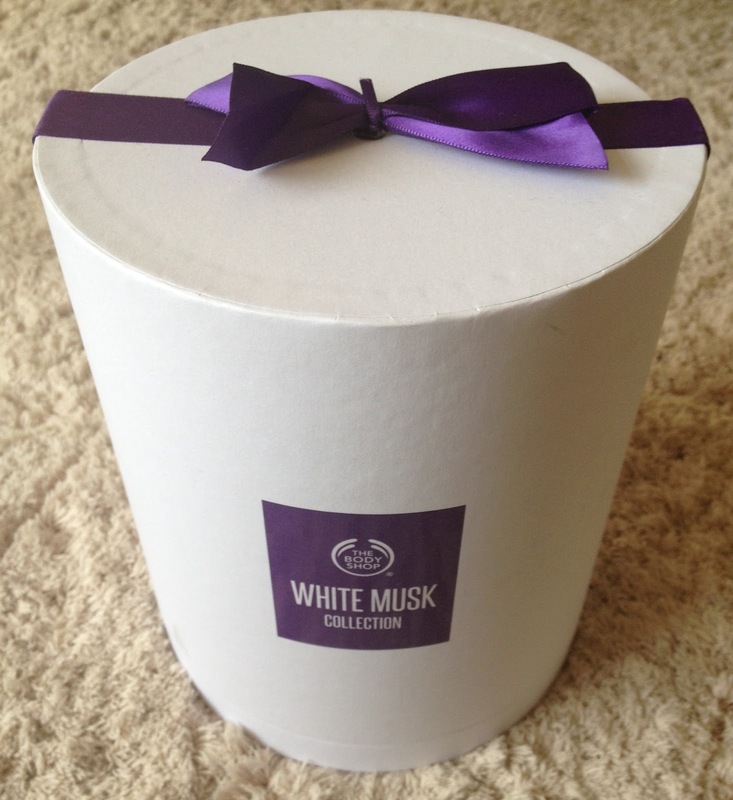 A white tub shaped parcel complete with a purple satin bow, slide the door across to reveal three fabulous and generous sized products from the White Musk collection and inside this lovely wardrobe is a purple striped interior. For those of you unfamiliar with the White Musk scent it is an absolutely gorgeous light and clean fresh scent featuring a mix of notes including cruelty free musk, lily, iris, rose and vanilla. Water Aid - With each sale of this selected gift The Body Shop will provide a day's safe water for a family in Ethiopia.